It's almost Christmas! The baking is essentially done and we can sit back and enjoy the fruits of our preparation. I hope your holiday season has been sweet. I'm happy I checked off everything on my to-bake list and even had room to improvise a little along the way to the finish line. Following my previous post, I made the requisite batch of sugar cookies. The kids in my life adore sugar cookies and they seem to have to make an appearance at Christmas. These sugar cookies, with mugs of hot chocolate, make for a sweet finale to our family Christmas party. And what's not to love about sugar cookies...they're classic for a reason. They're sweet (obviously) and always festive and eye-catching decorated however you like. I'm not very creative but some kids tell me that when it comes to decorating sugar cookies, the key is lots of sprinkles. I may need to up the sprinkle quotient on my sugar cookies next season! Aside from sugar cookies, I loved the simple vanilla sables (recipe from Dorie Greenspan) I baked this year. The wonderful sandy texture, with the simple yet delectable flavor of the vanilla butter cookies, made me forget my love and commitment to chocolate for a moment. I will be making more slice-and-bake cookies during the next holiday season! Happy holiday (cookie) season, 2018! It's my favorite time of year again! The best time, when baking takes center stage - our kitchen smells like sugar and spice, and sprinkles go flying everywhere! No matter how hectic it is, with those long to-do lists, there's a magical quality about spending time making things and doing things for others at this time of year that makes it all worthwhile. I look forward to gathering and sharing, spending peaceful time with family over platters of cookies and mugs of hot chocolate! I wanted to dust this blog space with a little holiday cheer right now and what better way than to talk cookies and treats. We may bake cookies all year round but come December, it is all about cookies. It's no wonder we love the holidays! It's especially fun to see all the variety, the colors, the festive decorations, the flavors that come alive during the holidays. 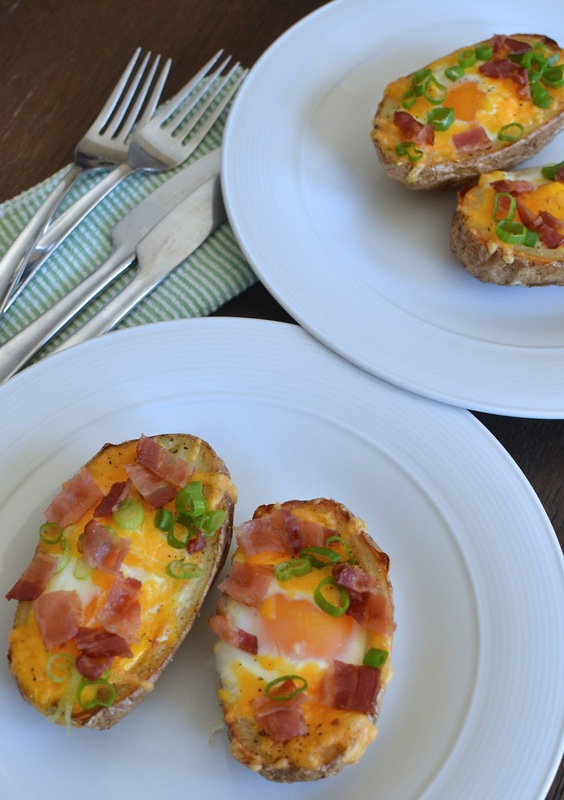 I love it all and while I certainly can't do it all, we have family favorites that we bake and we also try a few new things because there are just so many enticing recipes out there. I've got blueberries on my mind lately. Certainly because it's that time of year - summer, when fresh berries and berry desserts take center stage, particularly around the 4th of July. But beyond that, I've got blueberries on the mind since getting back from a short road trip to Maine. There, it was a constant lookout for wild Maine blueberries in every form - from donuts, to ice cream and lemon tarts! Though there are no wild Maine blueberries to bake with at home, I made do with the usual garden variety. 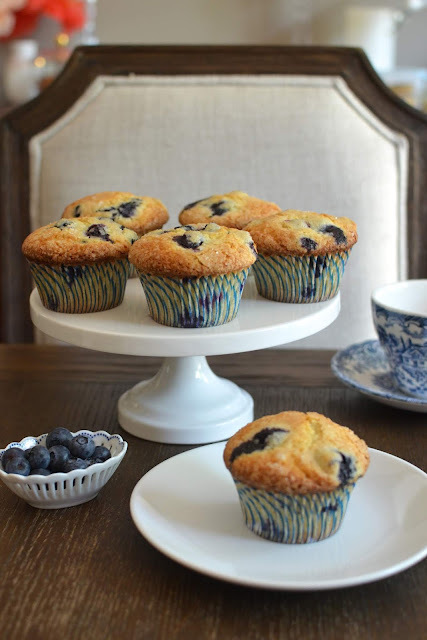 And the easiest way I can think of to bake with blueberries is certainly in muffins. 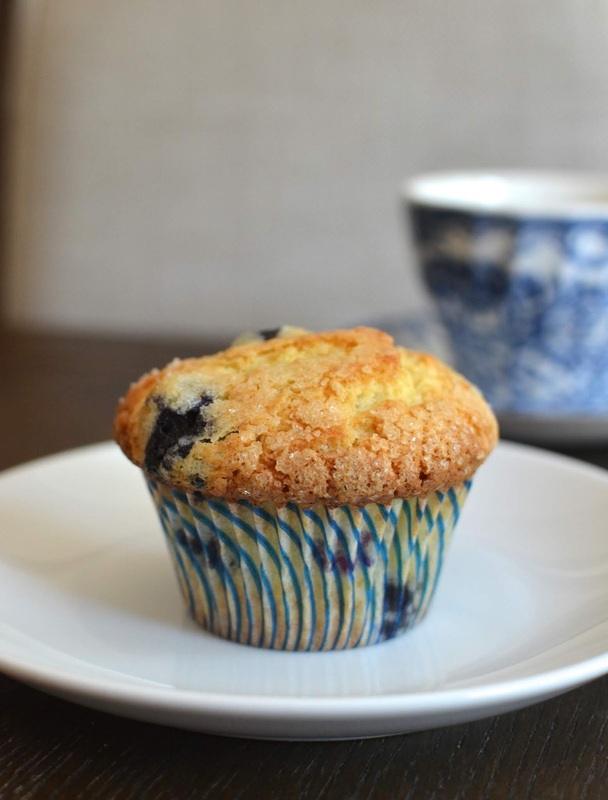 It's lucky that I happened to have spotted "Jordan Marsh's famous blueberry muffin" recipe from i am a food blog not long ago and vowed to give them a try. I'd never heard of Jordan Marsh until spotting the recipe but I now know it was a popular department store based in Boston until the mid-90's. These muffins were served on the top floor of the department store and deemed "the best" by many. I've been disappointed more than a few time when it comes to my hunt for bakery-style muffin recipes but it truly pays not to give up because I finally found a winner (and I'm doing the happy dance)! So I wanted to post this gem of a muffin recipe. It turns out some lovely bakery-style muffins, which I think of as soft and tender yet hearty muffins that sport a signature slightly-domed, golden brown top. Now these are the muffin tops I've always wanted! A sprinkle of coarse sanding sugar before baking accentuates the crust. I just adore these golden craggy tops with its crisp crust. And the crispy top and edges (which taste remarkably like Danish butter cookies) give way to soft, moist, cake-like muffin studded with juicy blueberries in the center. All that and these muffins can be mixed together by hand very quickly. I'm glad I didn't give up my search for bakery-style blueberry muffins. 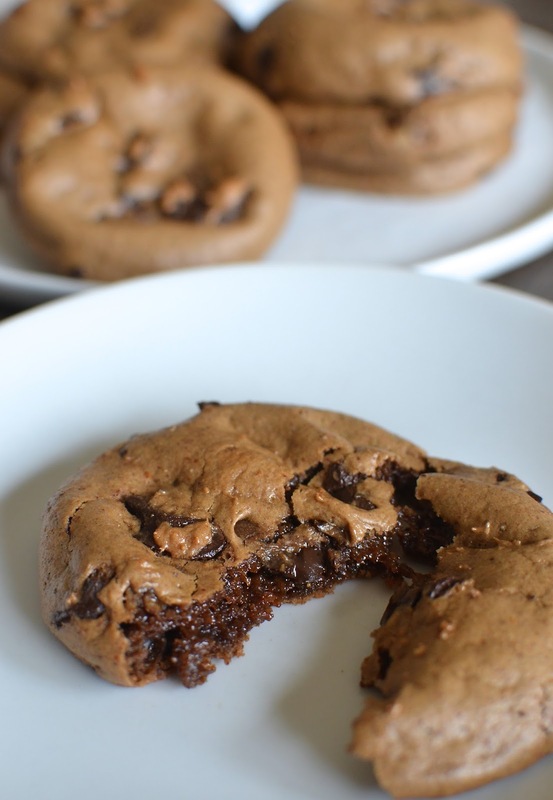 i am a food blog tweaked the recipe to make a banana chocolate chip version, which I'm more than willing to try. In fact, I might have to do some experimenting of my own because this base recipe, and the results it produces, is too good not to daydream about. Temps were much cooler when we were up in Maine but we've been having a serious heat wave back home in NJ. Even with the heat, I still can't resist turning on the oven and baking. It was definitely worth it in this case! When June comes around, my mind is all wrapped up around my son's birthday. Plus, June is always an exciting time - with Father's Day, the start of summer and the end of the school year. The days are longer, and there's a different energy in the air around here. This year, my son's birthday was actually on Father's Day so it essentially eclipsed the holiday; of course, my husband didn't mind one bit. And now, after the celebrations and affirmations, we officially have a teenager in the house! It's hard to believe the infant who wouldn't nap for more than 25 minutes at a time is now nearly as tall as I am and morphing into a young man. The same goes with his friends, many of whom we've known since kindergarten. This growth is truly an amazing thing to witness. I thought my son turning 10 was a big deal but at 13, it really felt like a *moment*. Not to make it all about me...but I'm now the mom of a teenager and I approach it with equal parts trepidation and excitement. In all seriousness, every day and every year is a gift and birthdays are a great time to celebrate a person and let them know how important they are and how much better the world is because they're in it. 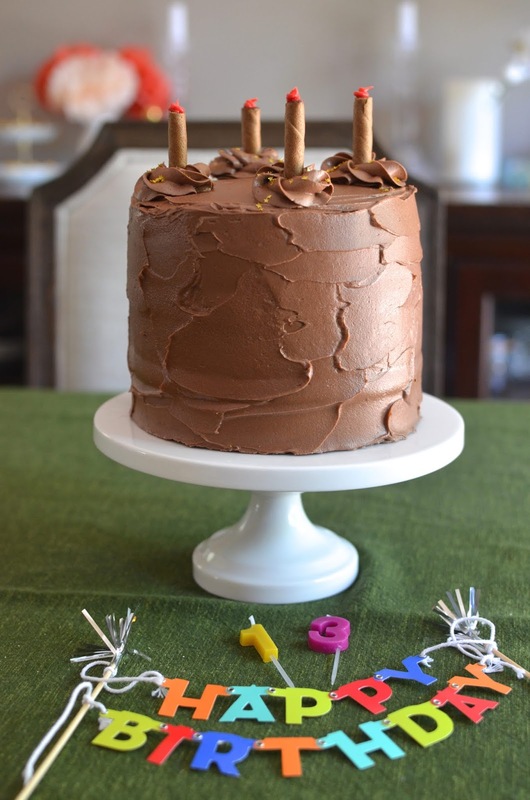 When it comes to birthday festivities, of course there's cake involved! 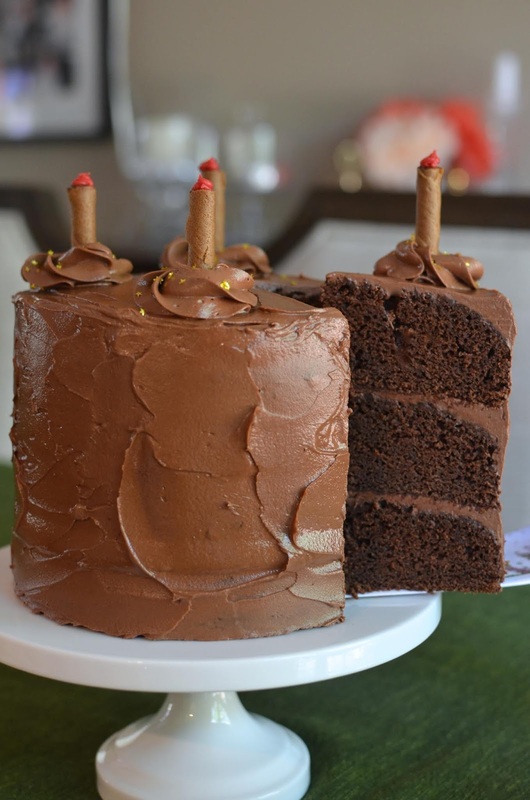 Why have one cake when you can have 3? We started off with 2 ice cream cakes...because you can't beat that when it comes to kids birthdays, particularly those in the summer. One came from a local ice cream shop and we picked another fun one from Haagen Dazs. We cut into one during a cousins pizza party night we had at the house about a week before the birthday; we took the other one to a restaurant where we celebrated the birthday boy on the eve of his day with a few of his friends. Finally, I had to make a cake, too, because I really wanted to. I went with chocolate, of course. The young fella and I are very much in sync when it comes to desserts and our preference for chocolate. I decided to make the fabulous Chocolate Heaven Cake from Cheryl Day. I've adapted the recipe in the past as cupcakes and this time, I divided the original cake recipe in half to make a 6-inch round cake. We didn't need a huge cake but I thought it would be fun to make it a tall one, 3 layers instead of the typical 2-layer I usually make. Having more cakes means more chances to celebrate, to sing happy birthday, and blow out birthday candles. All the cakes were devoured and while you can never celebrate enough, hopefully the newly minted teenager felt the love in all the little ways we tried to show it. Here's to our new teenager! May this next chapter of his life be better and sweeter than ever. Could I possibly interest you in another brownie recipe? In all likelihood, you already have a favorite one of your own but when it comes to things like brownies (things that we like to eat with regularity), I think there's always room to experiment and try one more variation. That's what I figured when I spotted this recipe for truffle brownies from Fran's Chocolates. I think I must've first heard about Fran's from Ina Garten, who would rave about the company's caramels on her show. I've since sampled some of their chocolates but haven't been to Seattle where their boutiques are located to really explore their offering. The chocolates that I have tasted were delicious so if I ever find myself in Seattle, you can bet that will be a key stop. So I trust that Fran knows her chocolate and I wanted to make these truffle brownies I saw online. I thought they'd make a nice dessert on their own, or paired with ice cream. I churned up a batch of Vietnamese coffee ice cream to go with the truffle brownies. I was inspired by a spurt of warm, sunny weather we were having a couple of weeks ago and while that might have distracted me to the point of baking these brownies a few minutes longer than I wish I had, they were still satisfying. The truffle brownies are moist and have a texture that's somewhere between cake, brownie, truffle, and chocolate mousse. How can you not want to try that! Cut into small squares, I individually wrapped and kept my stash of truffle brownies in the fridge. I shared some with a friend and the rest, we enjoyed on their own as well as a nice bonus accompaniment with a bowl of ice cream! There are few things better than brownies and ice cream. One of the fun things we did recently on vacation in Aruba was having dinner in a Brazilian steakhouse, a churrascaria, featuring amazing grilled meats that are brought table-side in skewers, sliced to order. It's an endless parade of succulent barbecued meats you enjoy with a generous buffet of side dishes. Throughout the years, the idea of going to a churrascaria had popped up but we never actually found the occasion to go. My husband and I thought our meat-loving "little" guy (who is almost a teenager now!) would enjoy it so we took advantage of going to one when we were in Aruba. We were right about the young one enjoying it; in fact, we all loved it. I could go on and on about the delectable meat - the juicy and succulent picanha (top sirloin) cut and such - but what I wanted to focus on here today is something that was served in a little bread basket at our table at the steakhouse. 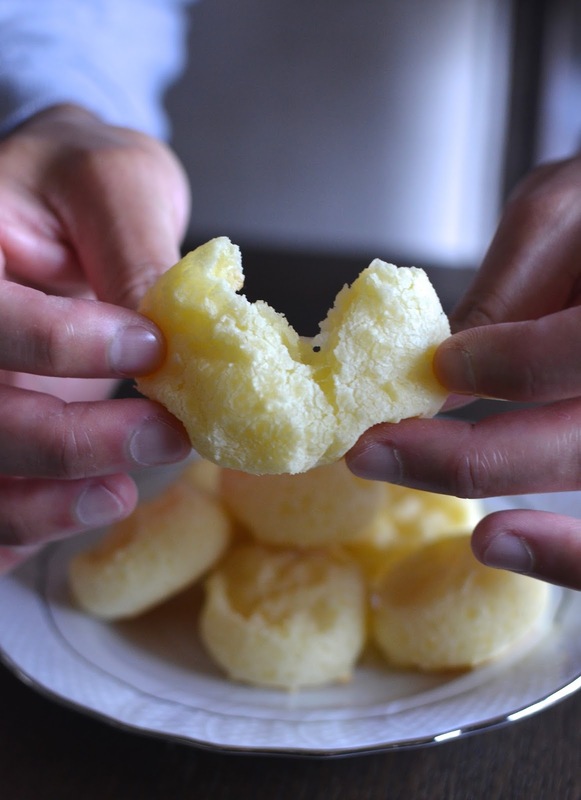 They turned out to be Brazilian cheese bread, or small cheese rolls or puffs, called pão de queijo. My husband fell hard for these little rounds of cheese bread! I thought they were good (I mean, it's cheesy bread so what's not to like) but I have to admit I was more focused on eating Brazilian black beans, rice, and sampling all the meat. But I do remember the rolls - particularly not only for their great cheesy flavor but the uniquely chewy texture that made them so interesting. They are not your typical fluffy, soft breads rolls but more like French gougeres but with a very different interior texture. Brazilian cheese bread is soft and slightly crisp on the outside but dense and incredibly chewy inside. The key is they're made with tapioca flour, which give it its distinctly chewy, stretchy texture. My husband was really smitten by the little Brazilian cheese bread and kept talking about it. So naturally, I came home and read up on it a little bit and decided to try making them after finding a recipe. It was a fun project and they turned out very well! My husband swears they're just like the ones we had at the restaurant. I say they're close enough and more importantly, we had a lot of fun talking about and tasting these at home. It's always fun to relive vacation memories and make them last by recreating it in some way.